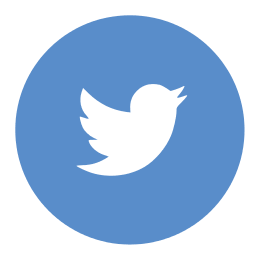 NEWS!!!!! CD RELEASE!!!! 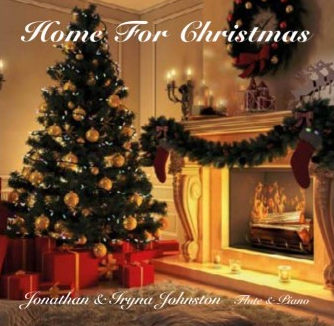 Jonathan's 9th Album 'Home for Christmas' Released 20th October 2015! Go to online shop to buy your disc in time for Christmas.